Watch how quickly you can get focused and motivated to finish tasks. Every minute of focus lost to distractions and procrastination is a dream deferred, a goal not achieved, and increasing guilt. 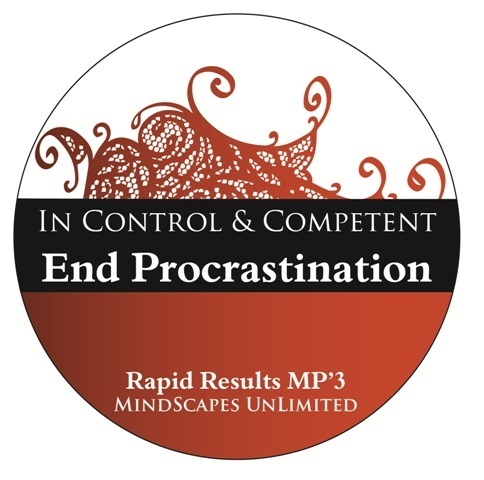 Begin to turn your life and unproductive pattern around today with In Control and Competent. Listen each morning before you begin the day and watch how much more you are able to accomplish.